2 All Things Cat ……Cat Pop Up Box!! 3 This interactive cat toy keeps the cat’s attention!! All Things Cat ……Cat Pop Up Box!! 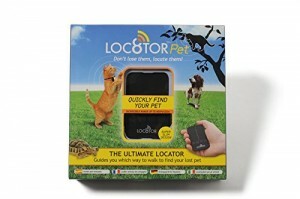 This interactive cat toy keeps the cat’s attention!! The box opens and the cute kitty inside meows and reaches for the coin button. 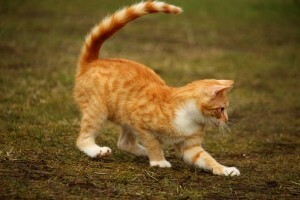 The movement and sound intrigues the cat and it quickly emulates the toy and reaches to also press the button. Watching cautiously as the “paw” reaches for the button and attempts to touch it before it disappears back in the box. This interactive cat toy keeps the cat’s attention!! 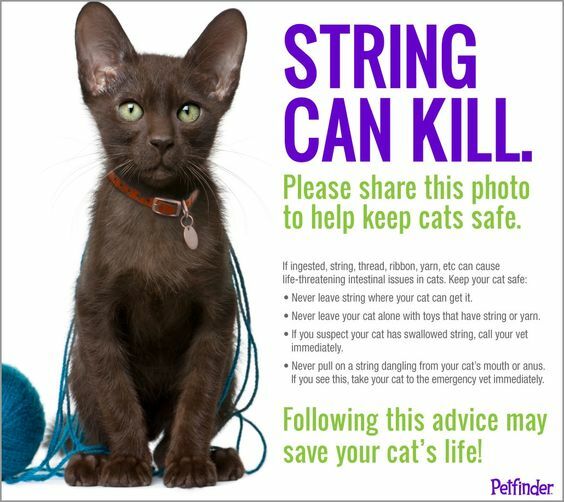 Wonderful watching your pet having fun while being attentive and engaged!! 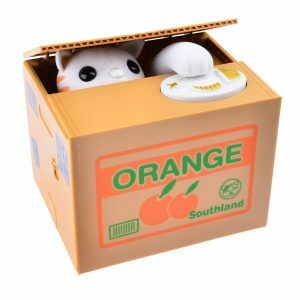 The box is actually a coin bank that can be used as an interactive cat toy. It is non toxic plastic. Measures 72” long x 3.94” wide x 3.54” high. 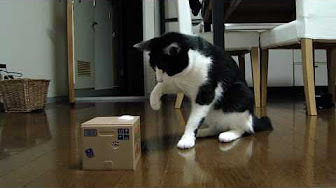 Check out the following link for a great video featuring cat actually playing with pop up cat in box. Here.